Whatever your visual project, we can help. We specialize in Videography Services, bringing your message to your audience. Buller Media offers a variety of professional services to meet both your budget and your needs. Taking pride in our professionalism, we strive to deliver the utmost excellence in each aspect of your project. From planning and pre-production to post-production editing, we involve you in the process to deliver beyond expectation. We help capture your message and identity in all aspects of your project. We understand the importance of brand identity and reaching your target audience. If you’re needing help with branding, we can help you shape your identity. Whether just starting out or well established, our goal is to deliver your message and identity clearly to your viewers. During the pre-production phase, we will discuss your target audience. We then use key aspects of this audience and demographic to inform our video style and approach. 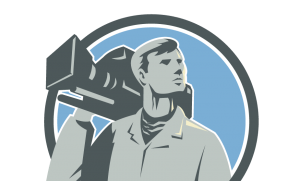 Is the audience for your video professional and formal? Or is your audience more looking for something fun and exciting? Depending upon your needs, we target and hone our approach. Want to cover a live event? Do you have a meeting, gathering or educational event that you want to share, online and streaming across the web? Buller Media specializes in online video broadcasting and can help deliver the right tools and plans to get your event online. In today’s world of technology and computers, anything you want to share is possible! At Buller Media, we’re not looking to deliver you a boring and stale storyline. We’re not looking to put you into a cookie cutter video. We specialize in understanding our client and their needs to capture Your Story in its entirety. We understand that every client and every project is unique. We take the time to understand and shape the project to you, individually. Commercials, product spots, advertisements, and overviews. Production of your shorts and spots for TV and the web. Stream live on the web or cover your event for editing. Deliver your information visually and reach your audience. For your next corporate, commercial or private needs. 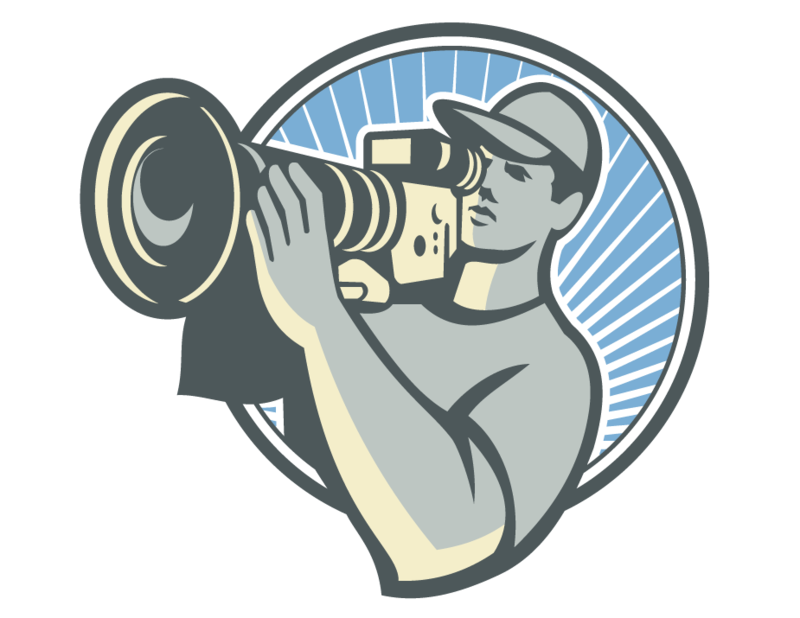 Film your testimony or evidence for court submission.